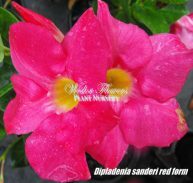 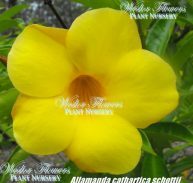 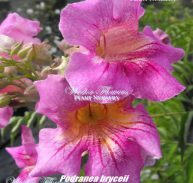 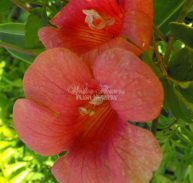 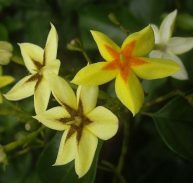 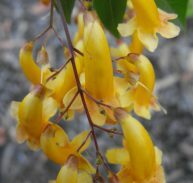 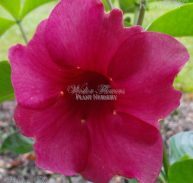 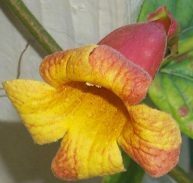 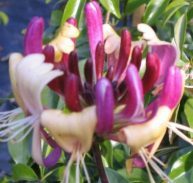 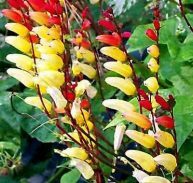 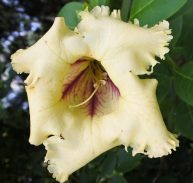 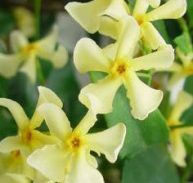 Stictocardia beraviensis or Hawiian Sunset Vine has great large trumpet shaped scented flowers all the shades of the setting sun orange, pink, yellow, red and crimson, large ornamental leaves and fast growth together with the ability to grow in different parts of you garden. 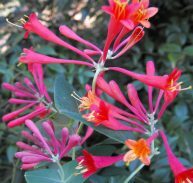 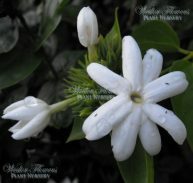 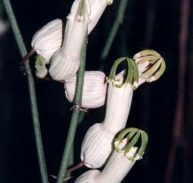 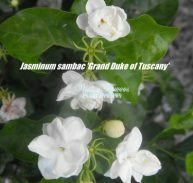 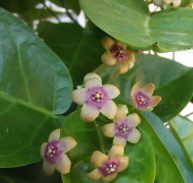 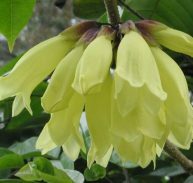 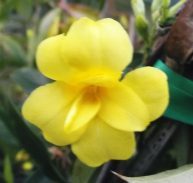 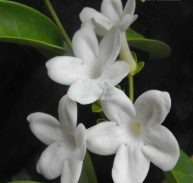 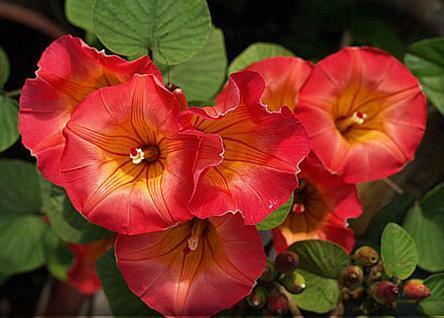 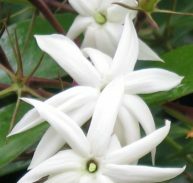 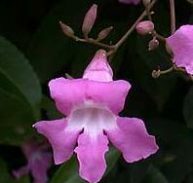 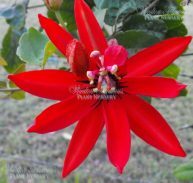 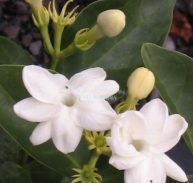 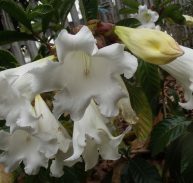 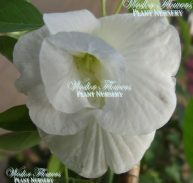 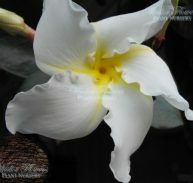 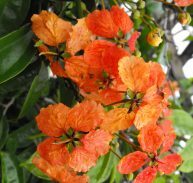 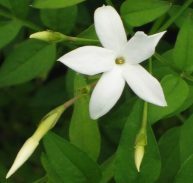 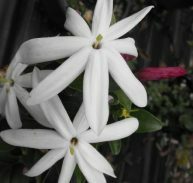 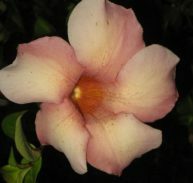 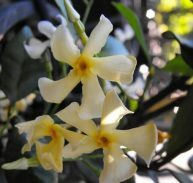 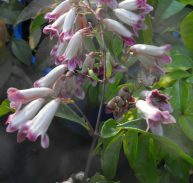 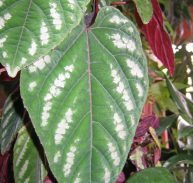 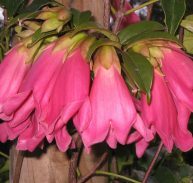 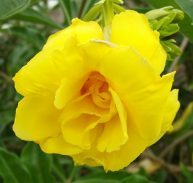 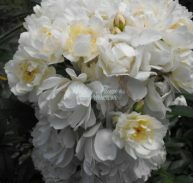 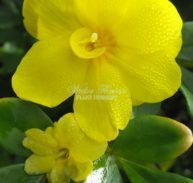 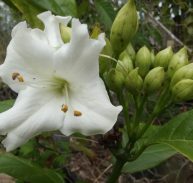 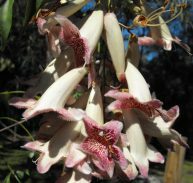 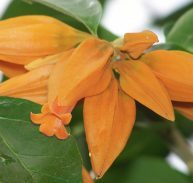 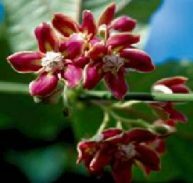 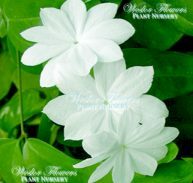 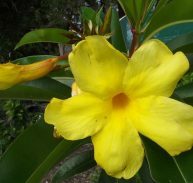 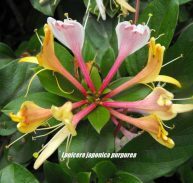 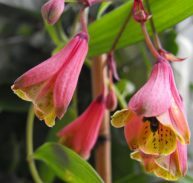 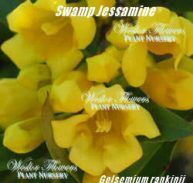 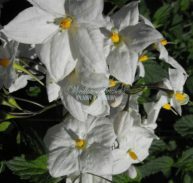 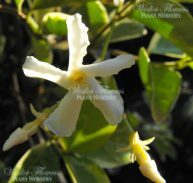 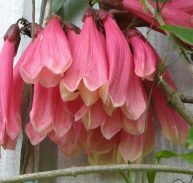 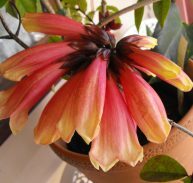 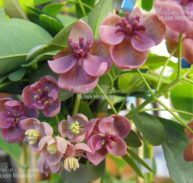 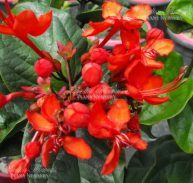 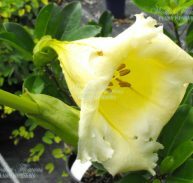 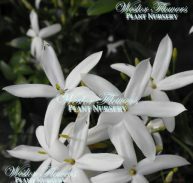 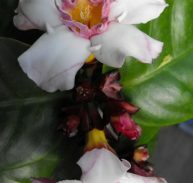 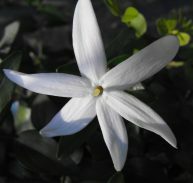 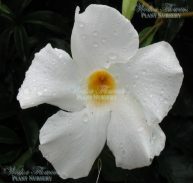 It is native to Africa and is grown in many parts of the Pacific area. 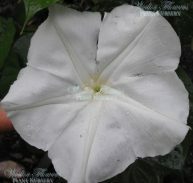 It resembles the Morning Glory vines in its growth habits but is much more spectacular. 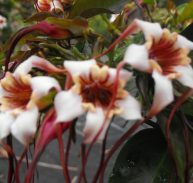 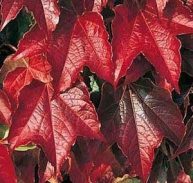 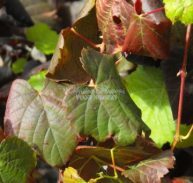 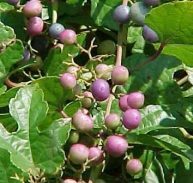 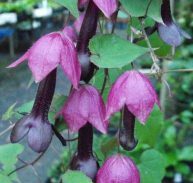 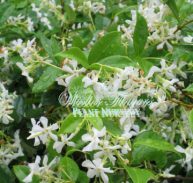 The vine is quite easy to grow under full sun as well as part shade to almost full shade. 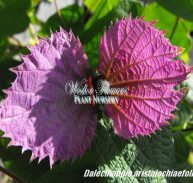 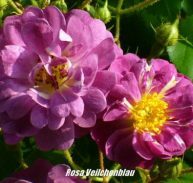 For prolific flowering grow the vine under full sun conditions. 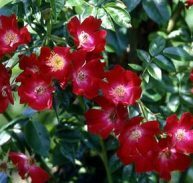 Provide ample water and a rich but well drained soil. 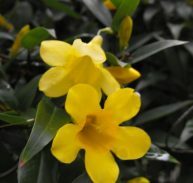 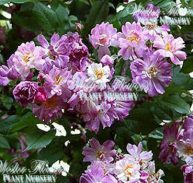 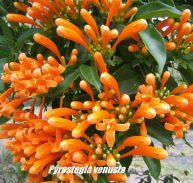 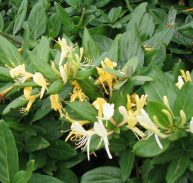 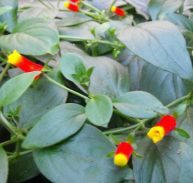 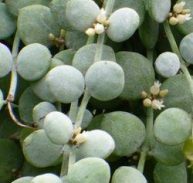 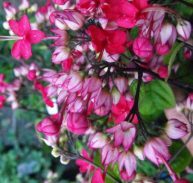 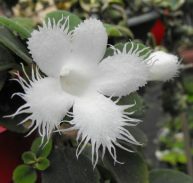 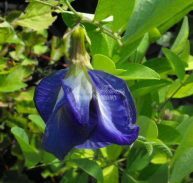 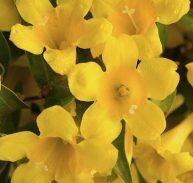 It can be grown as container plant but the best results are achieved when it is grown in the ground where it will get sufficient room to spread and flourish. 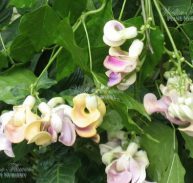 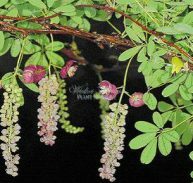 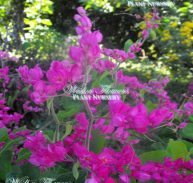 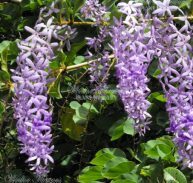 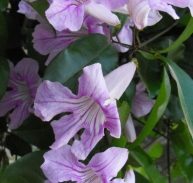 When it is in flower this great vine will attract a lot of birds and butterflies.